I'm going to assume that everyone reading this has heard of the Nissan R35 GT-R, Nissans current flagship sports car. 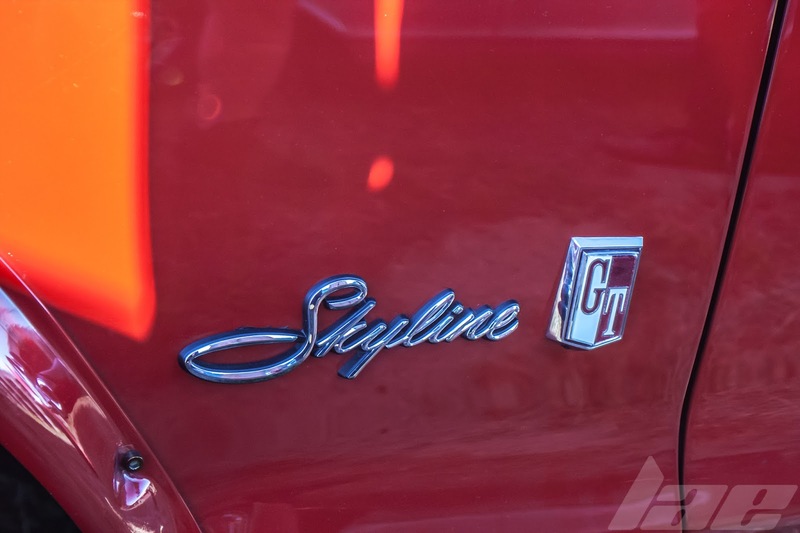 While the Skyline brand parted ways with the GT-R trim level after production ended on the ER34, and at the start of the V35 Skyline (Infiniti G35), Nissan brought the GT-R name to it's own product in 2008. 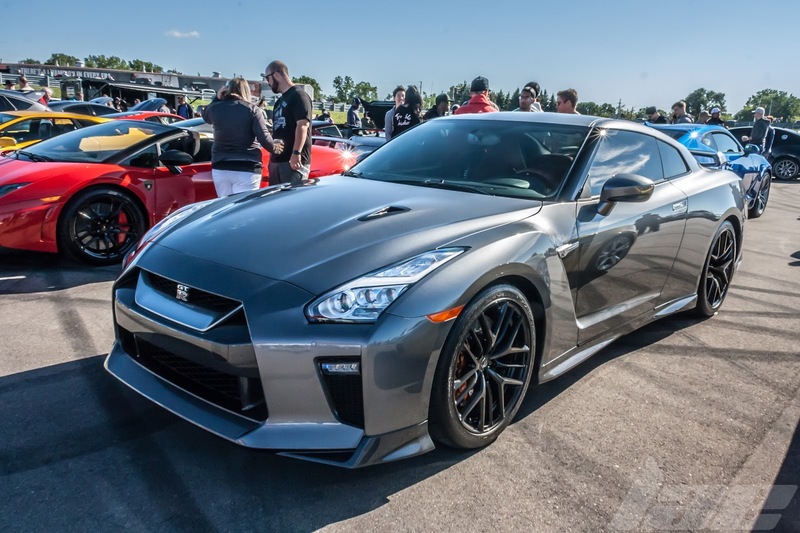 The R35 generation came with a Twin-Turbo Dual Overhead Cam 3.8L V6. 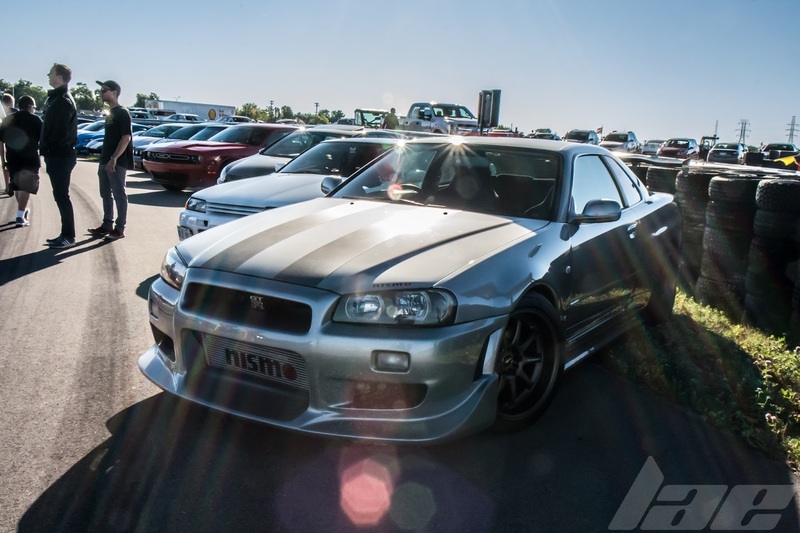 Before the R35 GT-R and the V35/V36/HV37 was the R34 generation. 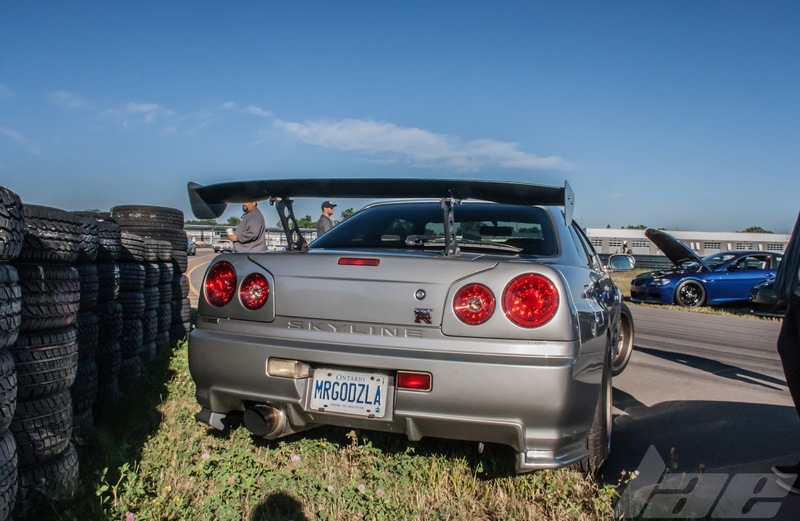 Probably the most widely recognized variant of the Skyline, thanks to the Fast and Furious franchise. 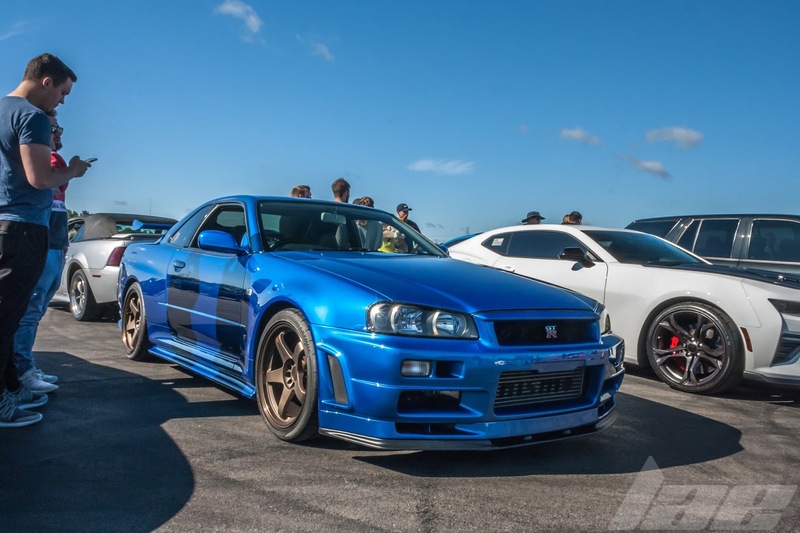 This 1999 Skyline R34 GT-R V-spec is in one of the best colors in the range, Bayside Blue. 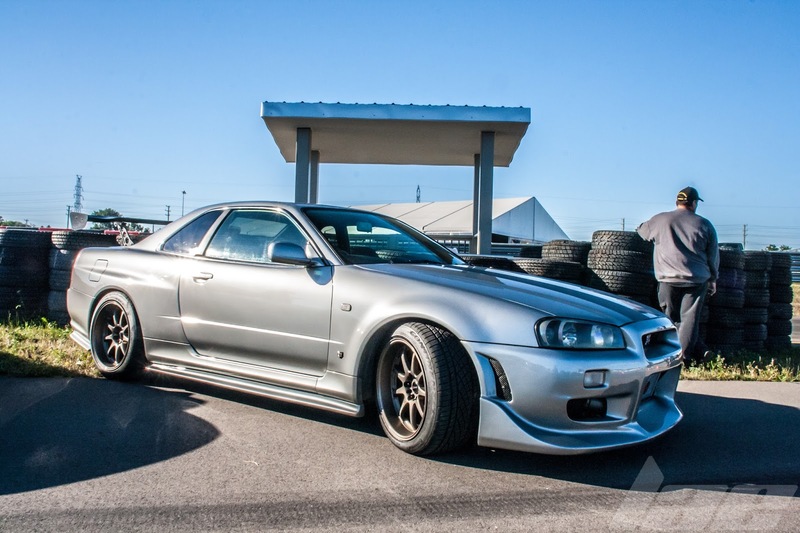 Before the R34 was the R33 generation, which are hard to find in the US, for legal reasons. 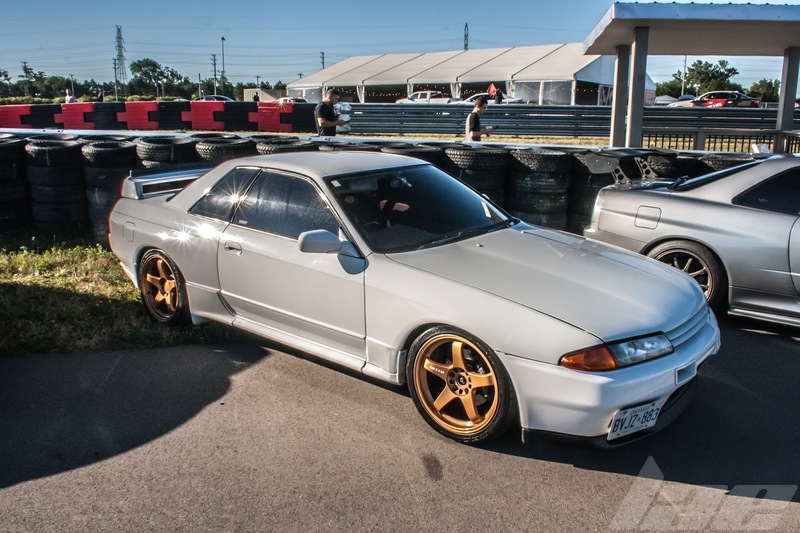 Before that was the R32 generation. 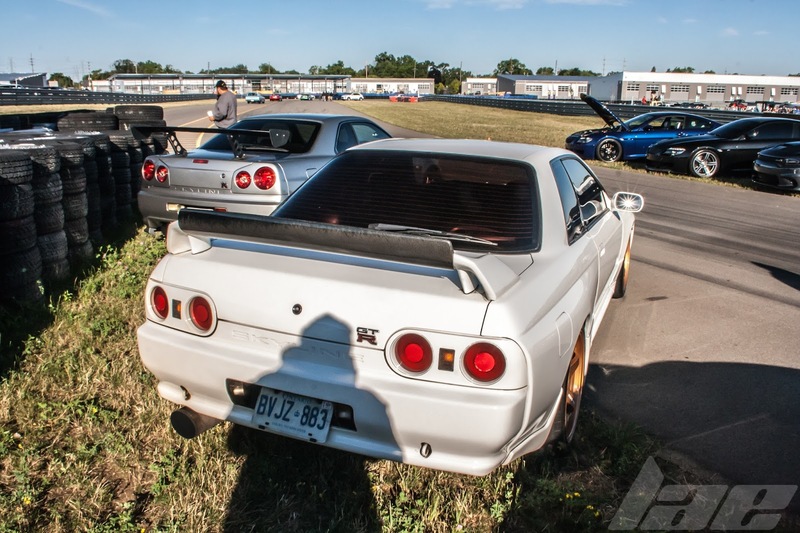 The R32 is the only modern Skyline GT-R that's legal for importing into the US. 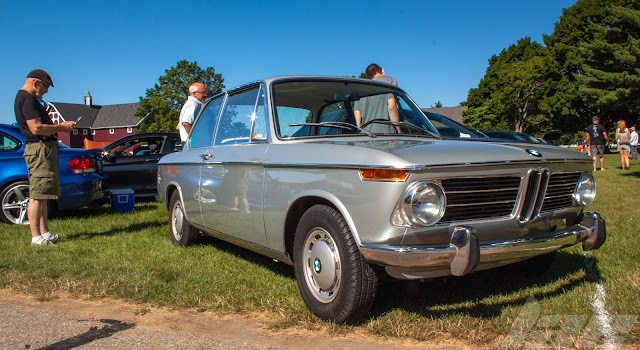 Before the R32 came the R31, R30, C210 and C110 generations. 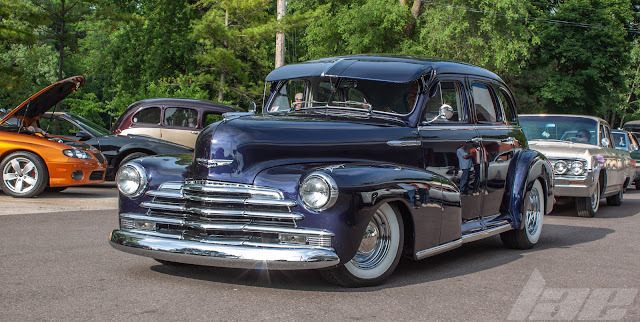 Before that was this, the C10 generation. 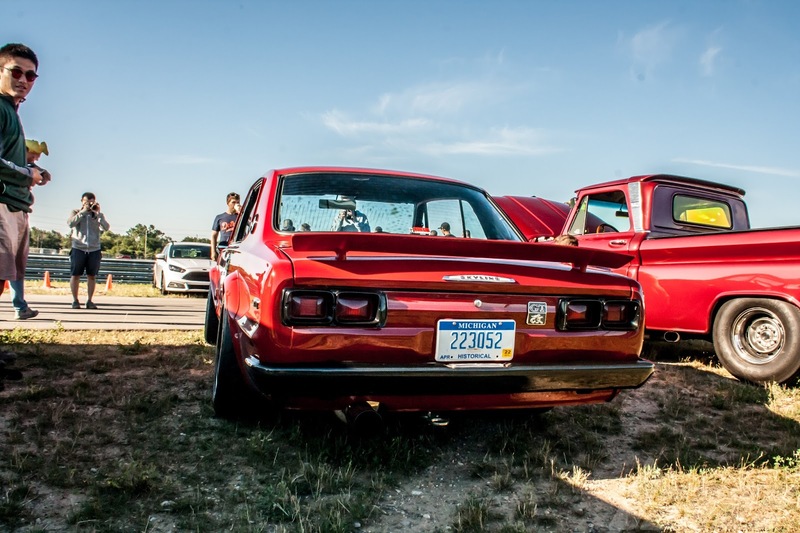 Known as the "Hakosuka", which is roughly translated as "Box Skyline". 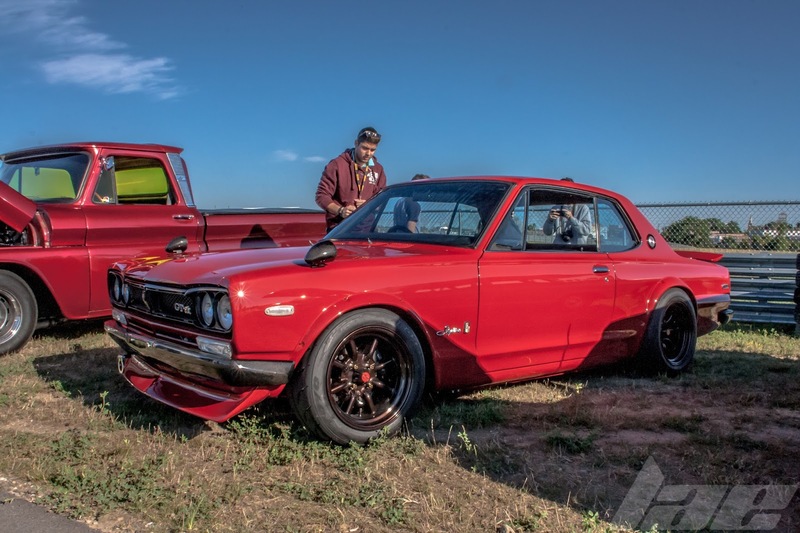 This is a Skyline GT-2000, with GT-R trim pieces, and Carbon Fiber replacements for all of the chrome bits.